Having gained a strong foothold in the 3D printing and 3D scanning industry, Redington has forayed into the business of On Demand Part Manufacturing under the commercial name, Visuali. Visuali is changing the way product development and manufacturing professionals source small quantity production and custom-designed parts. Visuali is fully equipped to respond to custom requirements from anywhere in the world. 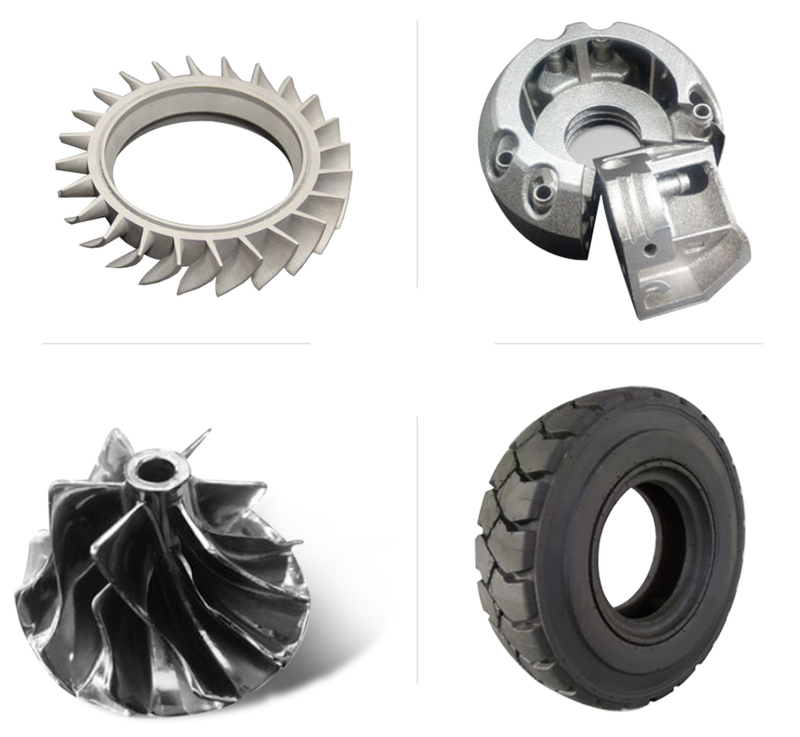 The slew of services offered under our Part Manufacturing division include SLA, SLS, MultiJet Printing, ColorJet Printing, Vacuum Casting, Direct Metal Printing, Metal Die Casting, CNC Machines plastic and metals and Investment casting patterns. "We are very happy at the excellent product offering and service support provided by Redington." The automotive industry is one that is in a constant state of competitive innovation with a stronger need for reducing the time to market. 3D Printing systems from Redington 3D are continuously being engaged to drive innovation and development of precise, reliable technology solutions for automotive design, prototyping and part production. 3D Printing becomes the go-to solution to attempt innovation in the face of stricter environmental regulations, rising costs of raw materials, and the ongoing need to reduce time-to-market.